We provide full attention and thorough detailed work. Focusing on all muscle group parts while providing a relaxation massage. Modalities expertise: swedish, sports, pre natal, deep tissue, reflexology, and cupping. 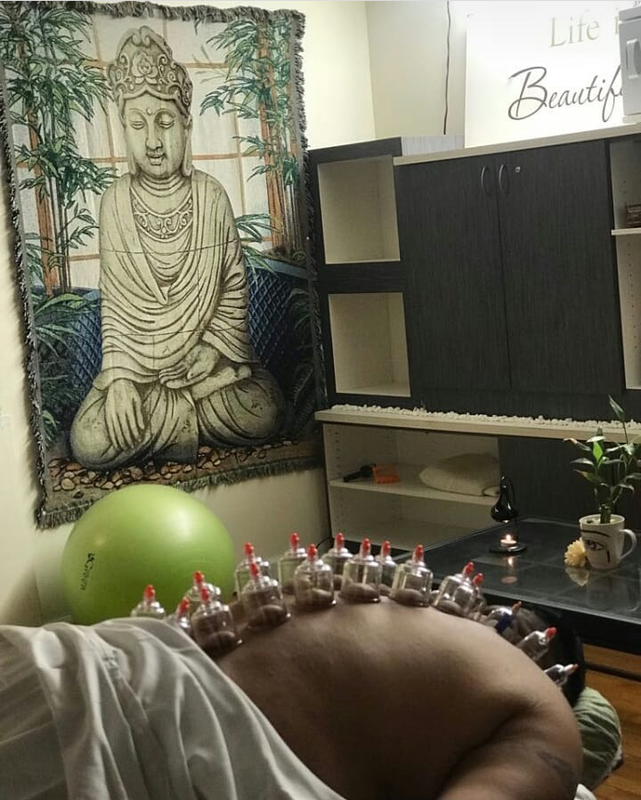 Cupping is usually added as complementary, after the massage. Helping people feel their best one day at a time! Sorry I was trying give her 5 stars but the system messed up. Amazing lady. She ask me my problem related to my body n focused more on those affected areas. Good and amazing session Gonna go there for massage atleast once a week. We have a first time complimentary low price.